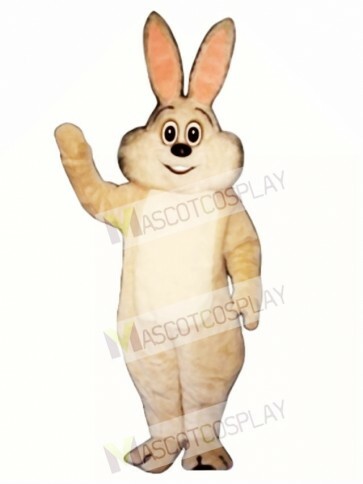 This Bunny Rabbit Hopkins Costume Mascot makes an egg-xtra special addition to any school, theme park, church, parade or corporation event. 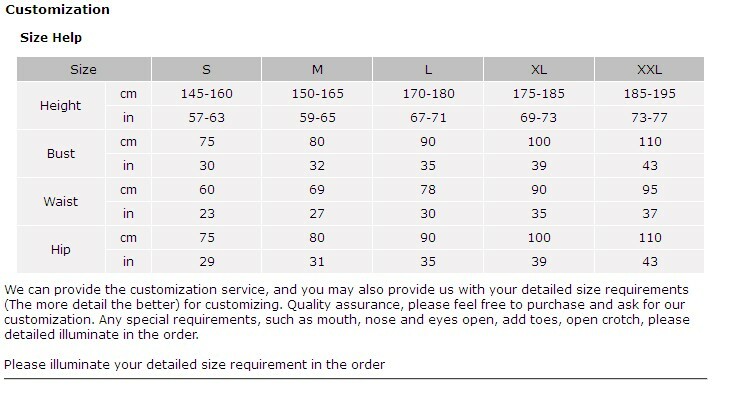 Our Bunny Rabbit Hopkins Costume Mascot is created with a fully lined sculptured suit that velcro�s in the back for easy in and out. The Bunny Rabbit Hopkins Costume Mascot comes with the suit, head, two mittens and two shoe covers.